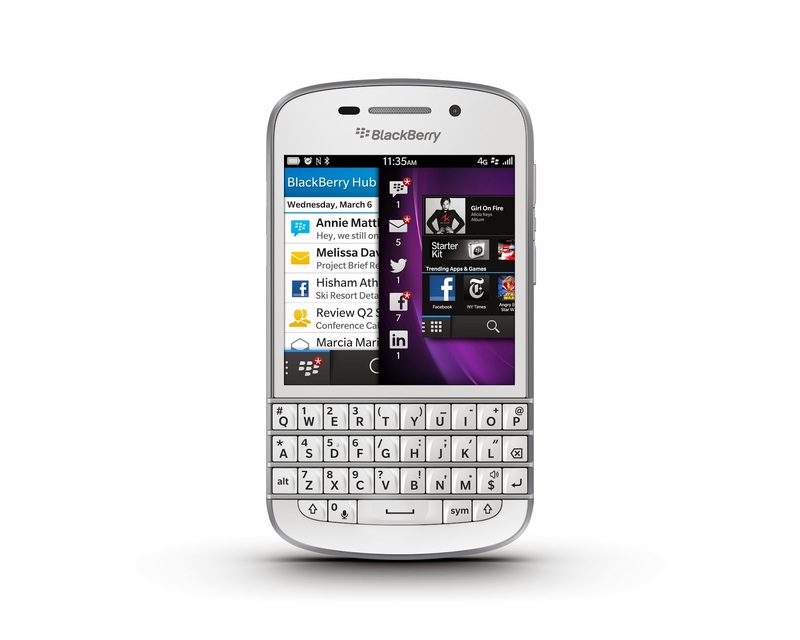 BlackBerry has recently announced that its latest smartphone Q10 will be available at a price of Rs.38,990 for a limited period in India. The phone would be available at this price till January 26, 2014 and the company has released a statement saying that they are committed to Indian markets and would like to reach out to more people and potential buyers. Q10 was launched in June 2013 in India for a price of Rs.44,900 but the sales have not been very encouraging for the company and hence the company has come up with this scheme to lure more mobile fans and lovers. 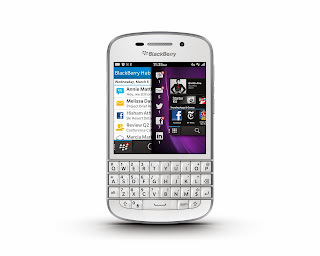 0 Respones to "BlackBerry Q10 price reduced for limited period in India"